Wanda has always wanted to be a witch. She and her friends have made it all the way to Abra Academy, and they need your help to graduate! 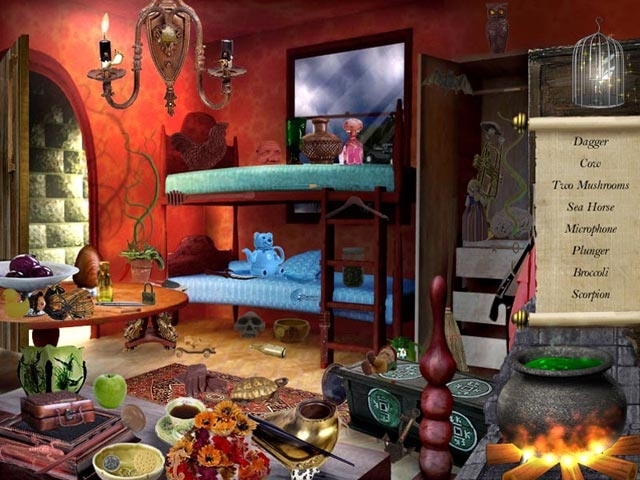 Guide Wanda through various rooms in Abra Academy and aid her in finding hidden objects. Each room will put her witching skills to the test. The more items she finds, the faster she can graduate. 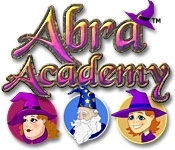 Start your studies at Abra Academy!